Do You Need a Divan? We have an affiliate relationship with some companies where we get percentage of sales if you click over from our site. Also, Casper provided financial support to allow JAKK Media (our company) to acquire Sleepopolis. See our full disclosures here. Sleepopolis’ favorite mattress! Save £100 off any Leesa mattress. Save £50 on any Eve mattress with code SLEEPOPOLIS50. 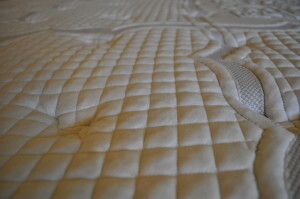 Save £50 off any Sleeping Duck mattress with code SLEEPO. Save £50 on any Brighter mattress with code SLEEPOPOLIS50. Have a question about a mattress? Send me a message via my contact form. I'd be happy to answer and help you out! What Is Edge Support For A Mattress? Memory Foam Or Pocket Sprung – Which Is Best? Save money on a new mattress is easy. Stop by our discounts page and grab a promo code for your new mattress. Hello, welcome to Sleepopolis! This site is dedicated to bringing you the most comprehensive sleep-industry information on the web. You'll find everything from mattress reviews to sleep tips. We want to help you get the best night's sleep ever! Head over to our About page to learn more about the team behind Sleepopolis. 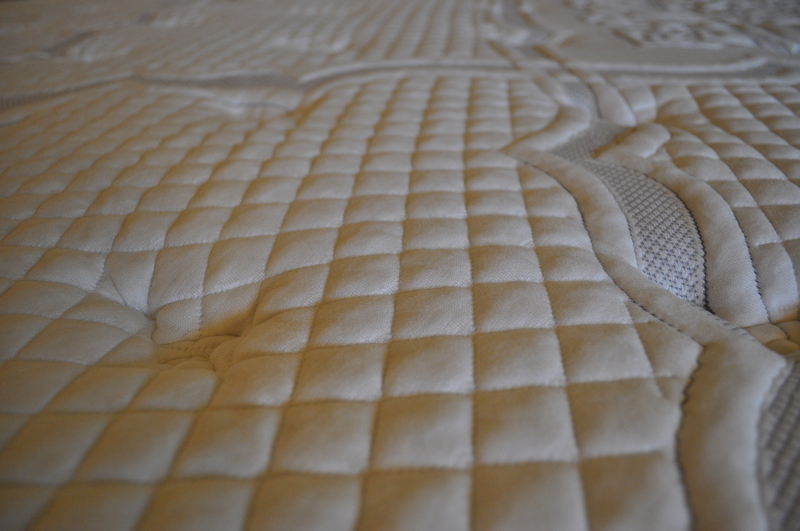 Anne McDonald on Memory Foam Or Pocket Sprung – Which Is Best? KissHoupt on Memory Foam Or Pocket Sprung – Which Is Best?